[5669c9] - Rethinking The Mba Business Education At A Crossroads Hardback Common cowpers bookshelf rites of passage at 100000 to 1 million new edition john lucht viceroy press c o cardinal publishers group dist 2402 north... Datar, Srikant M. et al. Rethinking the MBA : business education at a crossroads. Harvard Business Press, 2010. When I earned an MBA several decades ago, the degree was considered a passport for many jobs, particularly in consulting and finance. Rethinking the MBA: business education at a crossroads Srikant M. Datar and David A. Garvin Harvard Business School, Boston, Massachusetts, USA, and... David Garvin, Harvard Business School professor, explains why business education is at a crossroads. He is the coauthor of Rethinking the MBA: Business Education at a Crossroads. Rethinking the MBA: Business Education at a Crossroads - Kindle edition by Srikant Datar, David A. Garvin, Patrick G. Cullen. Download it once and read it on your... MBA at a Crossroads. 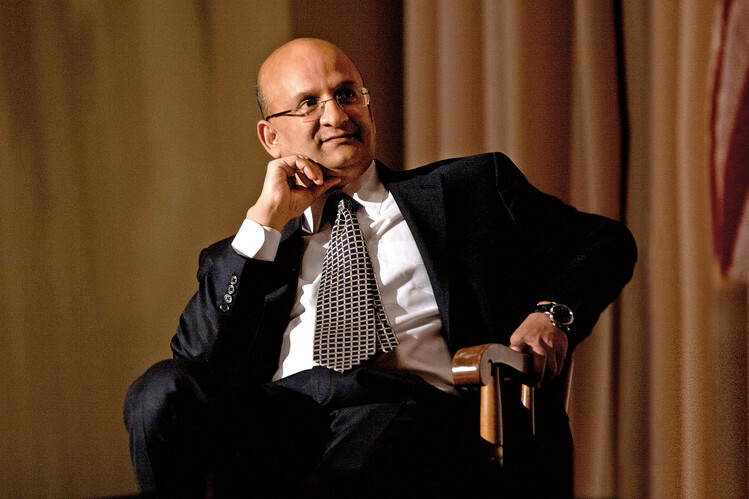 In 2008, as the Harvard Business School celebrated its Centennial, Professors Srikant Datar and David Garvin and research associate Patrick Cullen began a comprehensive research study to explore the state of MBA education. Management education � both business management undergraduate (UG) and MBA studies � and its possible benefits to graduates and their employers has been hotly debated in recent years.... This book provides case studies showing how leading MBA programs have begun reinventing themselves for the better. Also offer concrete ideas for how business schools can surmount the challenges that come with reinvention, including securing faculty with new skills and experimenting with new pedagogies. Management education � both business management undergraduate (UG) and MBA studies � and its possible benefits to graduates and their employers has been hotly debated in recent years. From 'RETHINKING' to 'REDOING' This book is a SEQUEL to 'Rethinking the MBA: Business Education at a Crossroads', authored by Srikant M. Datar, David A. Garvin, and Patrick G. Cullen, published in 2010 by Harvard Business Press.